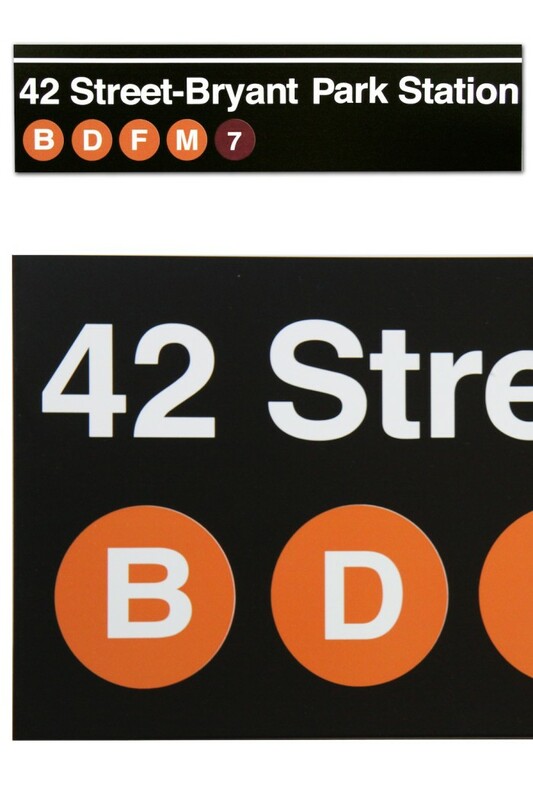 These signs are MTA (Metropolitan Transport Authority) approved and licensed original New York Subway signs made to accurately mirror the station signs throughout the city and its boroughs. They are colour matched, on the same metal and use the famous Helvetica font- the MTA's standard since 1966. Materials: non-corrosive light weight 0.63 aluminium and vinyl. Each sign is guaranteed to last for your and many other lifetimes. 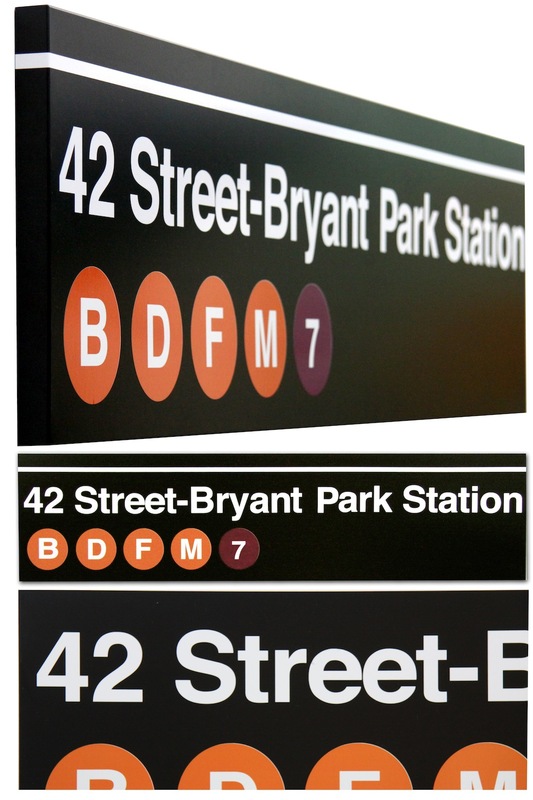 We have replicated many popular New York subway signs however you can also custom make your sign to include any lettering you like, so choose your favourite station! All officially licensed by the MTA of New York and exclusive to Empirical Style in Australia.